Michael is a 1977 graduate of the Ohio State University College of Dentistry. Dr. Cornett joined Cincinnati Dental Services in 2011. 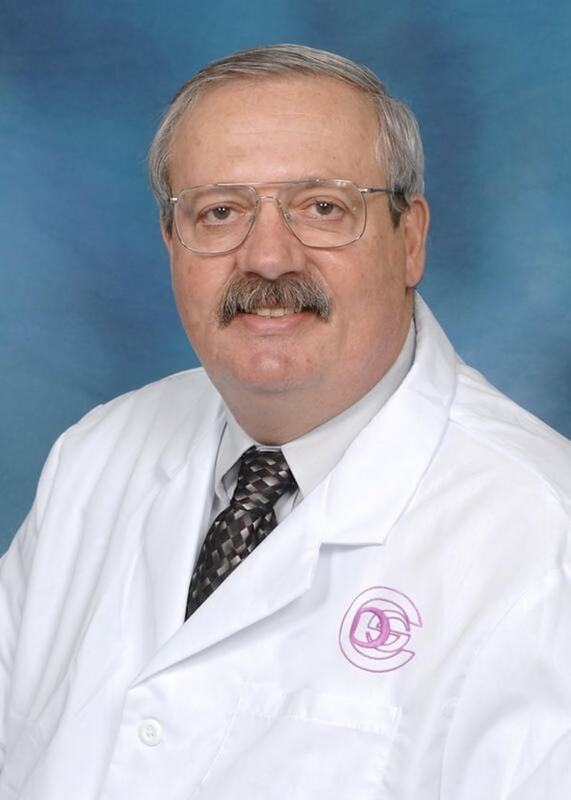 Prior to joining CDS, he maintained a solo practice in Warren County for 33 years. He is from Waynesville, Ohio where he graduated from Waynesville High School, and he received his undergraduate degree from Wright State University in Dayton. Dr. Cornett was recognized by the Dayton Dental Society for 25 years of distinguished service. He is certified in CEREC dental procedures and in Advanced Endodontics. Dr. Cornett's professional affiliations include the American Dental Association, the Ohio Dental Association, the Dayton Dental Society, and the O.K.I. Dental Study Club. He is married and the proud father of two daughters. In his spare time he enjoys bass and walleye fishing on Lake Erie, walking his dog, Brutus, reading, listening to old time rock and roll, and following the Ohio State Buckeyes.